DPR SKN [deeper skin] is skin care that goes deeper. Our philosophy is about helping people to get on a deeper level with their own skin care by integrating wellness and self-love to promote a healthy lifestyle. 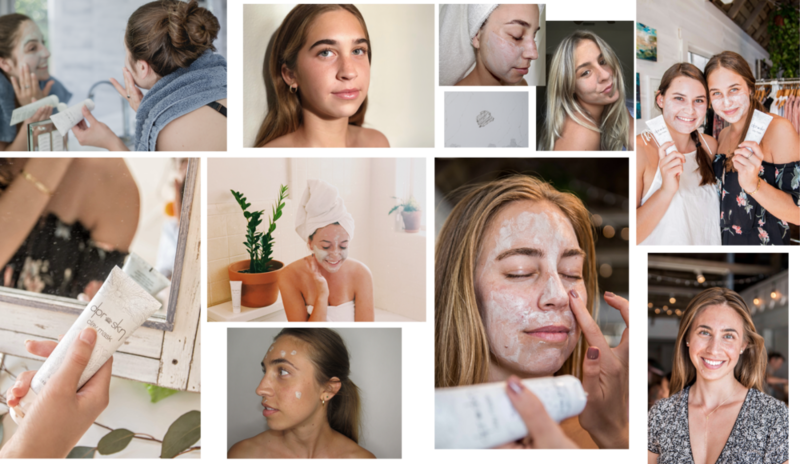 Formulated with natural and simple ingredients for a clear complexion, DPR SKN heals, soothes, and hydrates your skin, empowering you to radiate confidence. With a little bit of positivity and guidance, DPR SKN encourages you to embrace your natural beauty and build up self-confidence with the help of the Clay Mask, a product that gives real results to help keep your skin looking and feeling its best. 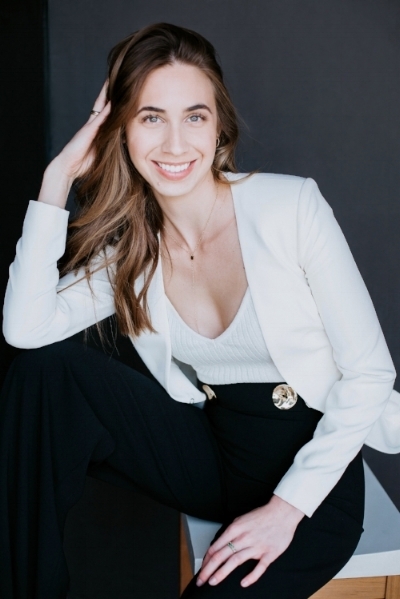 Danielle founded DPR SKN after studying Beauty Industry Marketing and Business Management at the Fashion Institute of Design and Merchandising. DPR SKN is a combination of her three passions: skin care, wellness, and helping others reach their full potential. Growing up, Danielle was always interested in beauty and cosmetics. It wasn’t until she was studying at FIDM that she took a greater interest in skin care. Danielle struggled with her own acne blemishes caused by stress and poor eating habits. This inspired her to learn more about living a healthier lifestyle. She studied about safe and natural ingredients that effectively help to improve skin without using any harsh chemicals. Danielle has worked in the skin care industry where she gained knowledge about products, ingredients, skin concerns and skin types, and developed an understanding of what works and what doesn’t. It is truly Danielle’s passion to inspire and educate people to care for their skin and body, on a deeper level. She is confident that with a little bit of positivity, love, and guidance, DPR SKN can help build and inspire your self-esteem by providing simplistic pointers that will help keep your skin looking and feeling its best. All of Danielle’s recommendations, recipes, and words of wisdom are things that she personally practices and encourages those within her inner circle to do as well. Danielle’s belief is grounded in the fact that beauty is more than just a superficial appearance - it starts at a deeper level within the soul and radiates outwardly.